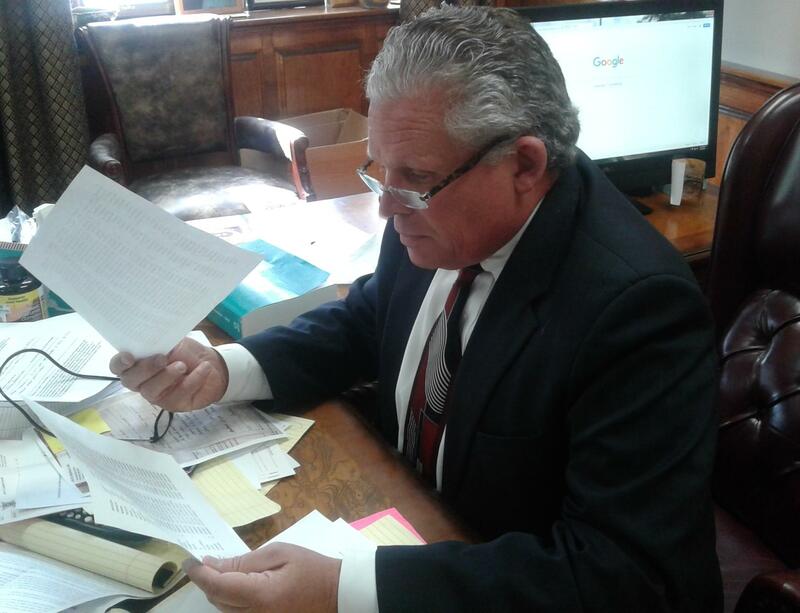 Terrebonne District Attorney Joe Waitz Jr. has been appointed to aid a state agency’s investigation of possible environmental damage caused by energy companies hin the parish. In a Jan. 28 letter, Louisiana Department of Natural Resources Secretary Thomas Harris informed Waitz of his appointment, which he accepted on March 5. Harris said he appointed Waitz in accordance with state coastal management laws that authorize “an appropriate district attorney” to perform certain actions when damage to waterways and land occurs. Gov. John Bel Edwards, Attorney General Jeff Landry and several other parishes are currently engaged in lawsuits against multiple energy companies that either failed to apply for coastal-use permits or held them and violated their provisions, Waitz said.